Paula Modersohn Becker (1876–1907), Mädchenbildnis, circa 1905, oil on canvas, 41 x 53cm, Von der Heydt-Museum. 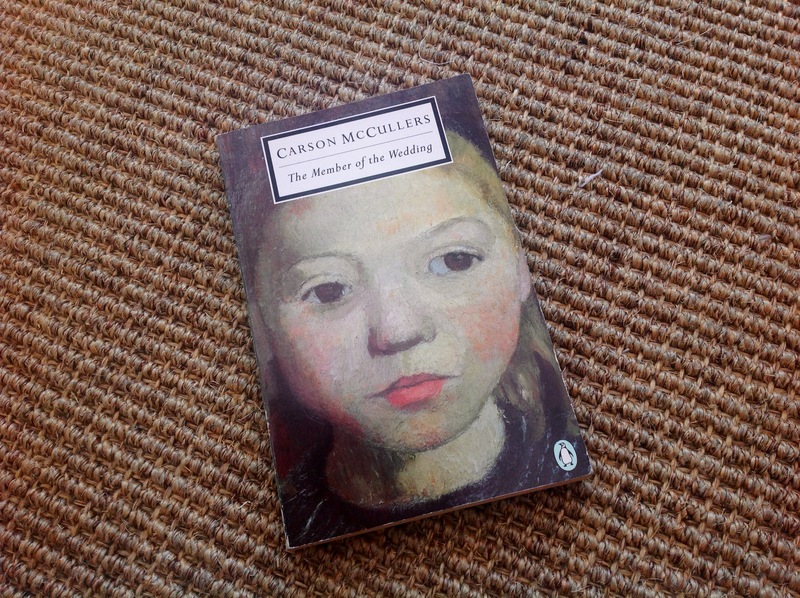 I recently finished reading Carson McCullers’ The Member of the Wedding (1946). A book that can broadly be described as a twelve-year-old girl’s attempt to understand her simultaneous desire to belong and to run away, whilst grappling with the idea of growing up. My edition’s cover features a portrait by German Expressionist Paula Modersohn Becker (painted the same year, but different to the one above), and for me seemed one of those rare occasions where cover and content fit perfectly – like this. So good job to whomever at Penguin in the late ‘80s(?) made this happen. 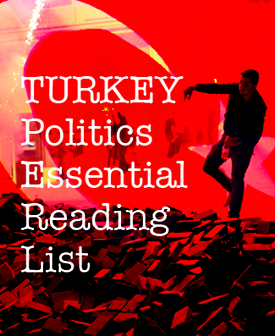 Tags: Art, Carson McCullers, German Expressionism, Painting, Paula Modersohn Becker, The Member of the Wedding. Bookmark the permalink.